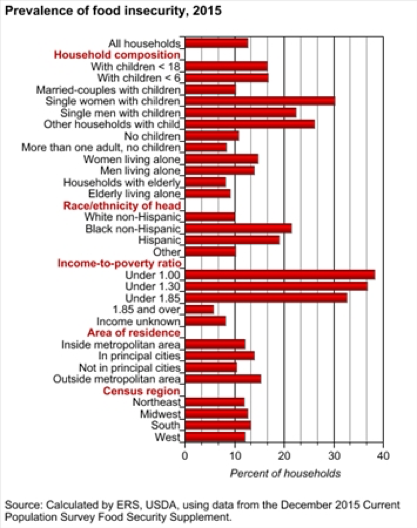 How Many People Lived in Food-Insecure Households? For more information, see Food Insecurity in the U.S.: Frequency of Food Insecurity. Low-income households with incomes below 185 percent of the poverty threshold (32.8 percent; the Federal poverty line was $24,036 for a family of four in 2015). Hunger in America is a series of quadrennial studies that provide comprehensive demographic profiles of people seeking food assistance through the charitable sector and an in-depth analysis of the partner agencies in the Feeding America network (the nation’s Food Bank Network) that provide this assistance. 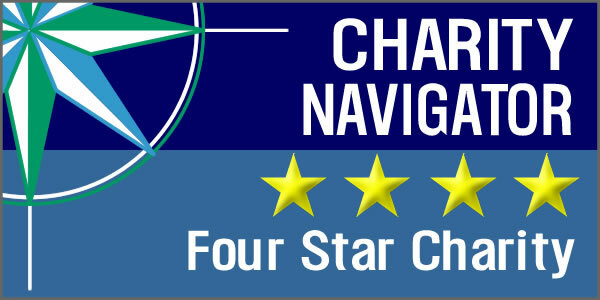 It is the largest study of its kind undertaken. 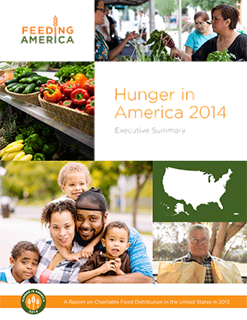 Hunger in America 2014 is the sixth and most comprehensive study undertaken. The 2014 study reveals that each year, the Feeding America network of food banks provides service to 46.5 million people in need across the United States, including 12 million children and 7 million seniors. Through a network of 58,000 pantries, meal service programs, and other charitable food programs, the Feeding America network reaches people in need in every community across the U.S. To review Hunger in America 2014, please click on the graphic below. The Food Research & Action Center (FRAC) has been issuing reports for several years that analyze the answers to a survey question asked by Gallup about food hardship, which is the inability of American households to afford adequate food. Most recently, in June 2016, FRAC published an analysis (pdf) of answers to Gallup’s survey in 2015 reporting national, state, and metropolitan statistical area (MSA) rates of food hardship. To learn more about hunger within specific populations, click on a button below.